Before I sat to write this tip – one I firmly believe in – I did a brief perusal of other people’s ideas on the subject. 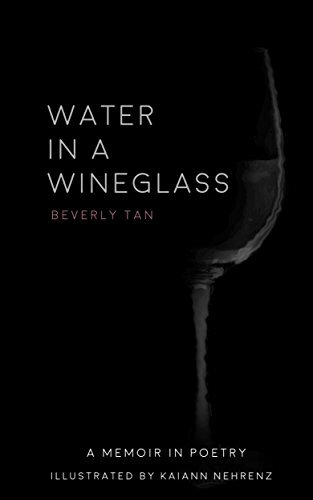 I was pleased to discover the majority of the people I agreed with me regarding the best genre or type of music to listen to while you are writing poetry. Even if you read this tip and think it is nuts or you could never do that, I want you to think of two things: there was a time before I became a professional writer that I thought this was hooey also. Secondly, if you don’t give it a go, how will you know? Tip #16 – Make your poetic musical accompaniment be of the non-lyric variety. No, I am not suggestion muzak, I am suggesting classical music from composers such as Mozart, Chopin, Brahms, Haydn and many others as well as Celtic Music, Jazz instrumentals, Nature Sounds, music by Igor Stravinsky (if you haven’t heard of him, start listening now… he is so inspiring) etc etc etc. If you MUST listen to music with lyrics, choose lyrics outside your language. One of my favorite places to find any writing musical accompaniment is RadioSwissClassic. If they have vocals, it is in Italian or German or French. The DJ’s speak… yes, in Italian or German or French. Remember the Mozart Effect? Well, later researchers have found evidence it isn’t very effective in the long run, but the arousal experienced while listening to a Mozart Sonata increases while listening and up until 15 minutes afterwards. 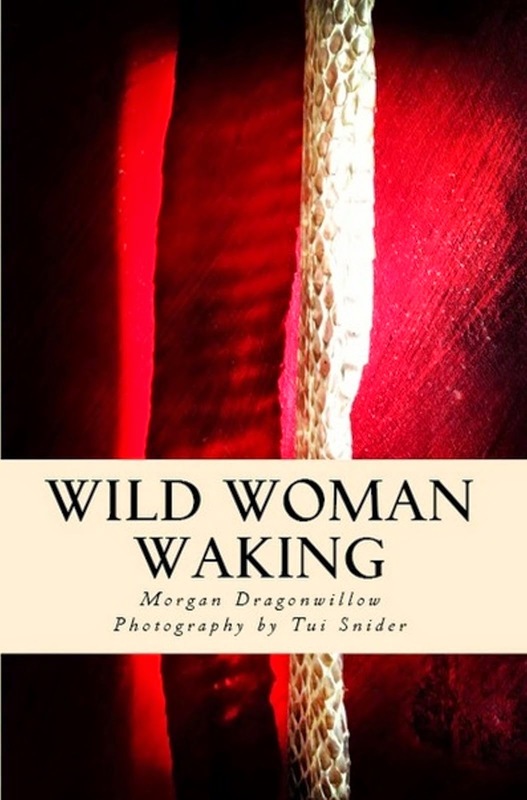 How can it hurt your poetry to try it? If you end up trying it (and do so for a significant amount of time) and hate it, then switch it up and listen to music thematically. Writing love poetry, listen to love songs. Writing confessional poetry, listen to ballads. You get the idea. Now pop on over to these resources to listen to some exceptional music. Then try writing to it. If these classical types aren't for you, Google "Jazz Instrumentals" or "Celtic Instrumentals." You may even surprise yourself with what you come up with while listening to violins and drums. Sometimes it is World Music that does it for me. 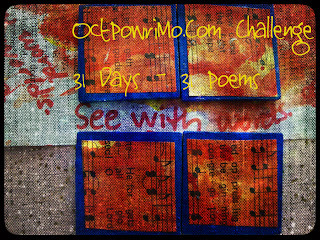 Experiment, play, write better poetry than you knew you could! List (and YouTube videos) of the Top 15 Greatest Composersof All Time. Radio Swiss Classic: Note at the top of the page you may choose what language you want to hear announcements so you can be sure you get a language that isn't your own. Video of Song (and incredible ballet) of Igor Stravinsky's Rites of Spring. Now... let's write some darn good poetry! 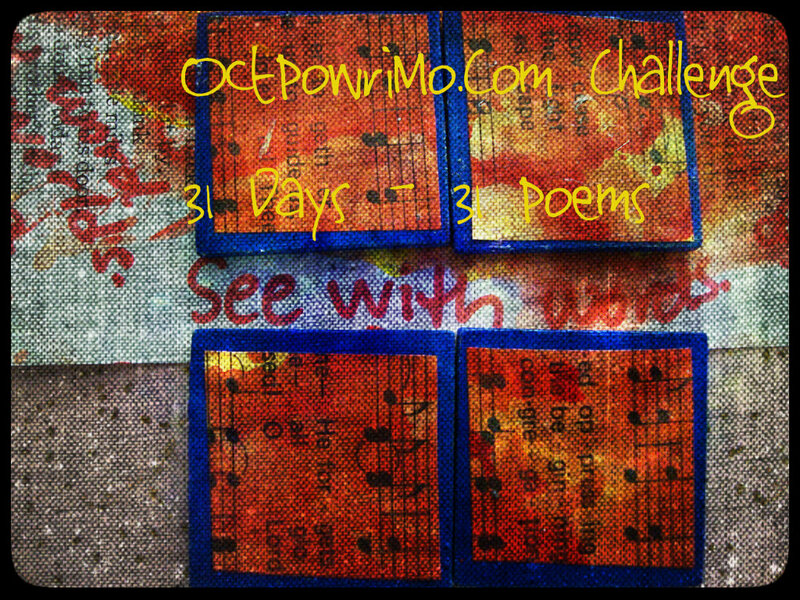 Have you signed up for OctPoWriMo officially yet? 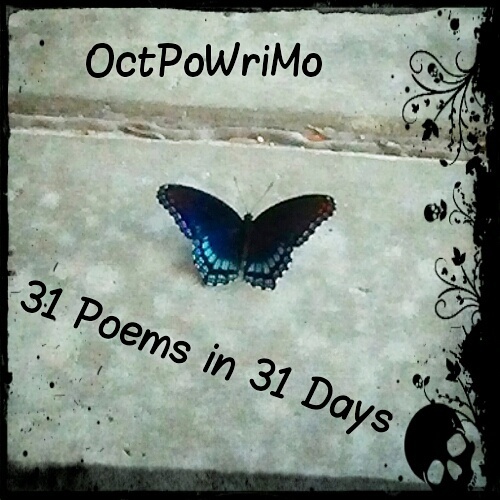 Head over to the Link Up if you haven't yet and join the poets who have decided to commit to writing 31 Poems in 31 Days. Click Here to go the Link Up!